Robert Cook Sier is an instrumental artist from Melbourne, Australia. His music is often described as "chamber jazz pop", produced using a combination of electronic and traditional acoustic instrument textures. 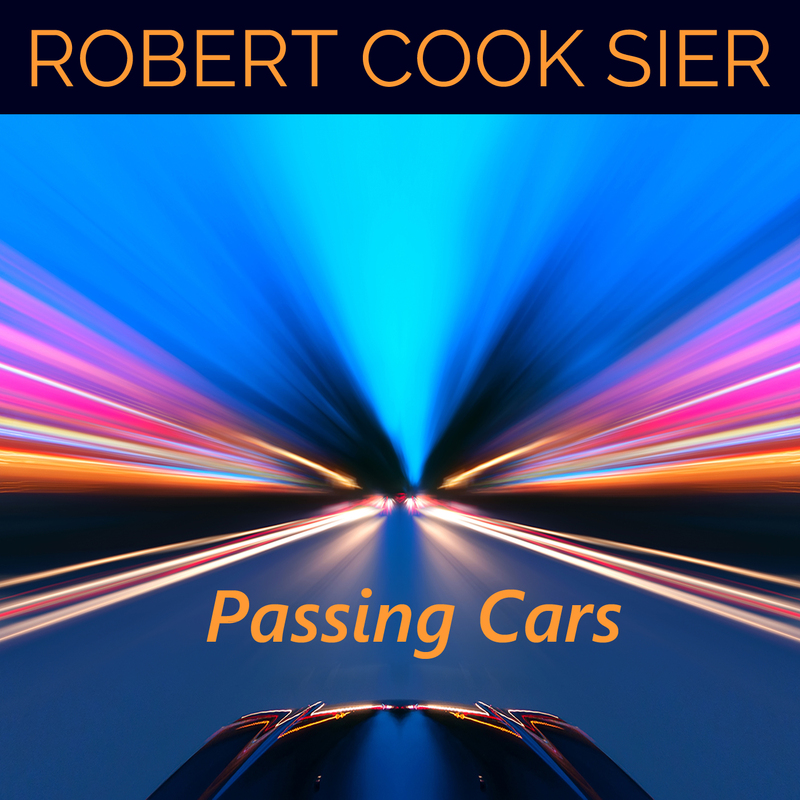 Robert Cook Sier is an independent composer, arranger, musician and producer, born in the UK but has lived in Australia for most of his life. Robert's passion is instrumental music - not jazz, not classical, new age or "symphonies", just modern instrumental music that people find enjoyable to listen to and that explores the rich rhythmic and sonic diversity available to us today. "Songs Without Words" describes it well.